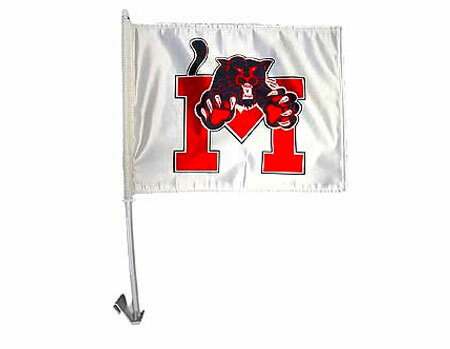 These car flags are great for team events, company functions, etc. Bright white 100% polyester material. Ideal for sublimation printing. Plastic stick w/ molded clip included. Open on one end (opposite stick) for better movement and you can insert Teflon sheet to block ink penetration between plys.